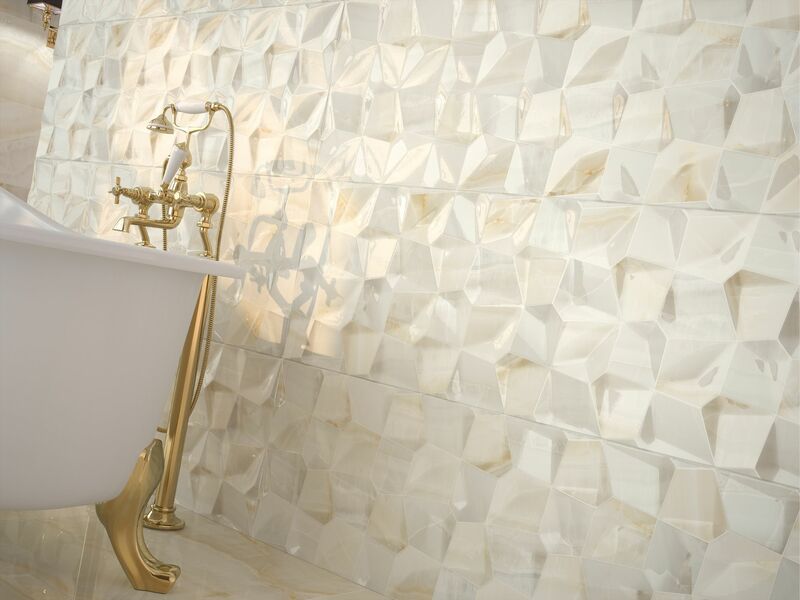 You’ll find beautiful mosaic and porcelain tiles at Laporsa as well as marble and granite, quartz and travertine without paying a fortune. 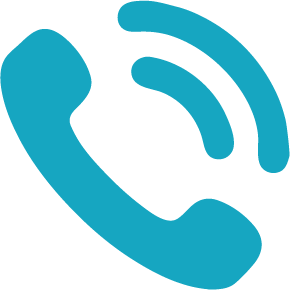 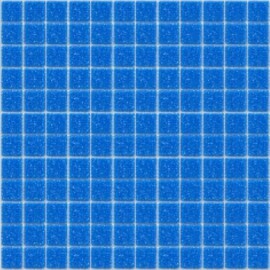 Using our long-standing relationships with overseas manufacturers, we negotiate the lowest possible rates by buying enormous quantities. 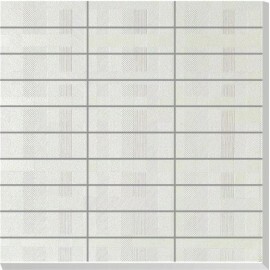 However, we never sacrifice quality for price. 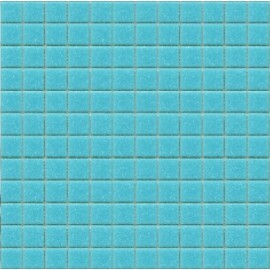 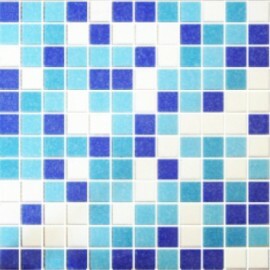 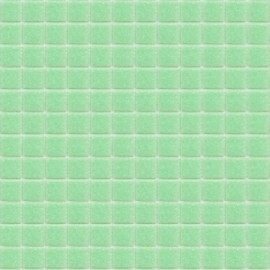 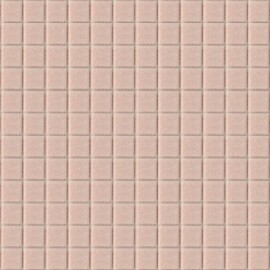 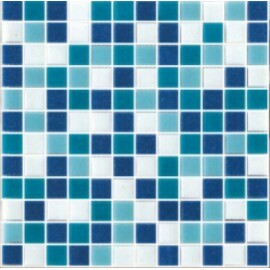 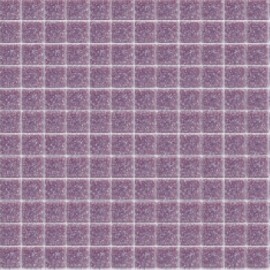 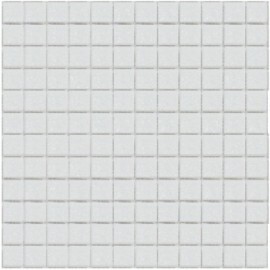 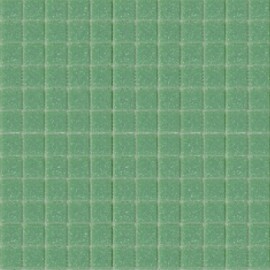 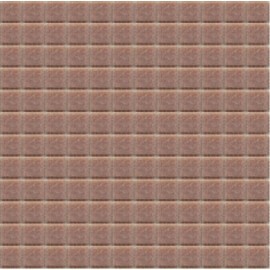 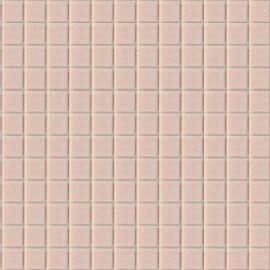 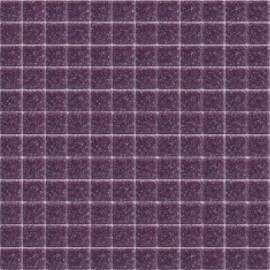 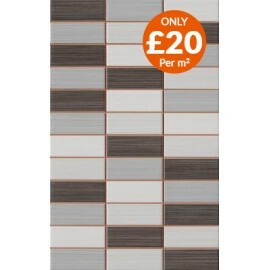 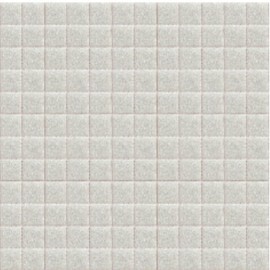 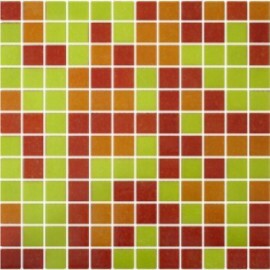 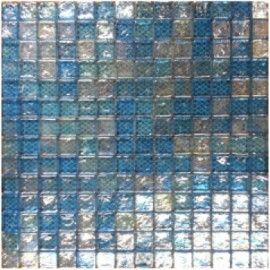 We supply Kitchen tiles in every possible style in a wide range of colour ways and finishes for both floors and walls. 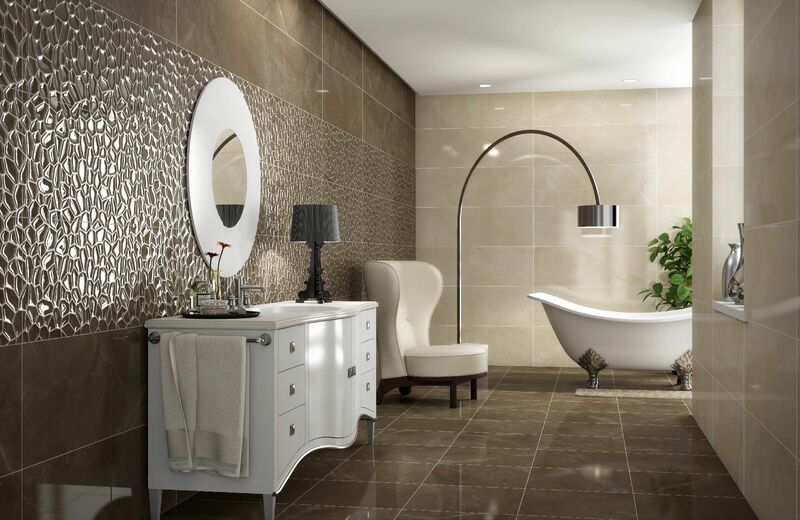 You will find whatever your room or space needs to be transformed into a place you have dreamed of at Laporsa . 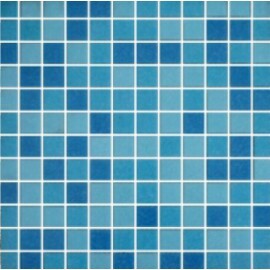 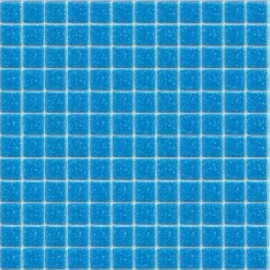 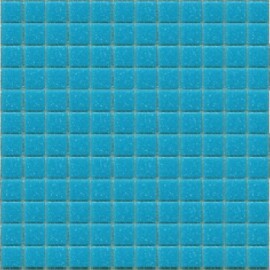 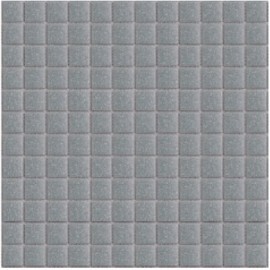 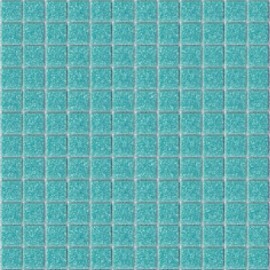 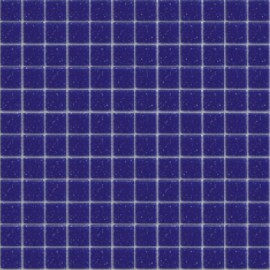 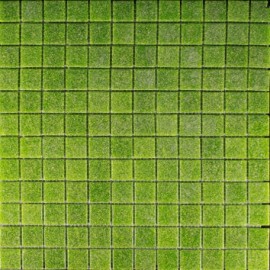 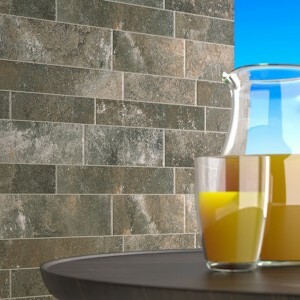 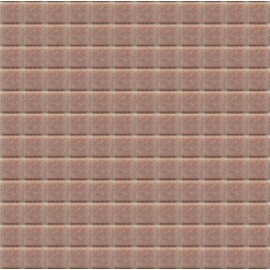 Big Selection of High Quality Wall Tiles from Laporsa Tile Distributors Ltd Many of these tiles are suitable for walls both indoors and outdoors and in many sizes and colours. 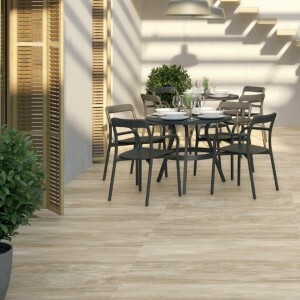 A superb collection that will include tiles that will certainly meet your individual needs, available for UK and Europe for both retail and distribution wholesale. 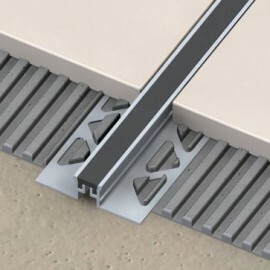 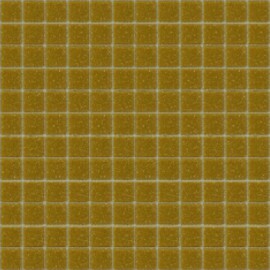 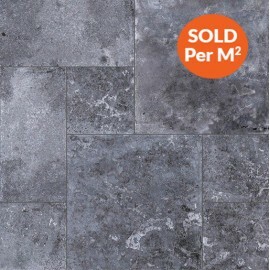 Big Selection of High Quality Floor Tiles from Laporsa Tile Distributors Ltd Many of these tiles are suitable for floors both indoors and outdoors and in many sizes and colours. 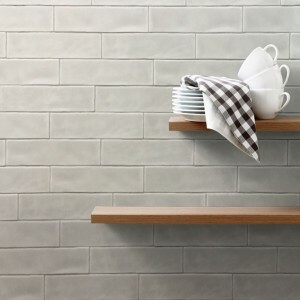 A superb collection that will include tiles that will certainly meet your individual needs, available for UK and Europe for both retail and distribution wholesale. 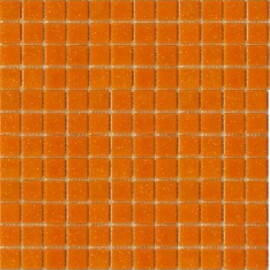 Big Range of Borders with good design from Laporsa Tile Distributors Ltd.High quality and favourable prices,an ideal for kitchen and bathroom. 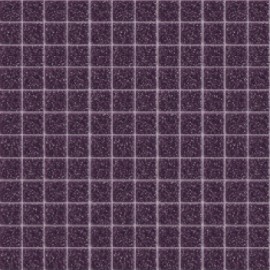 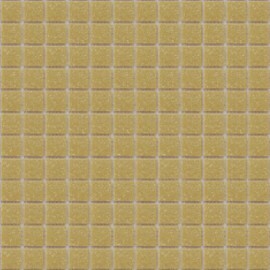 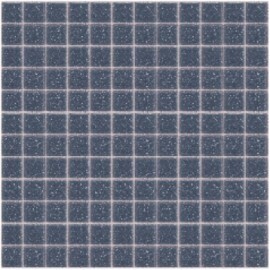 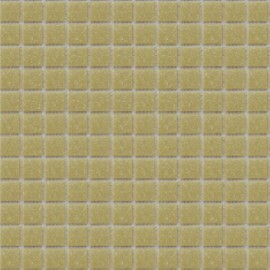 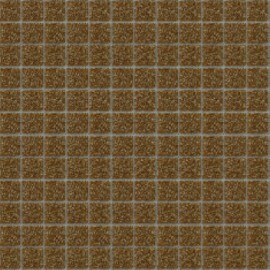 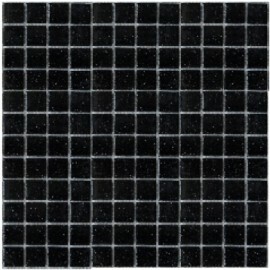 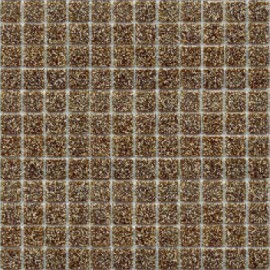 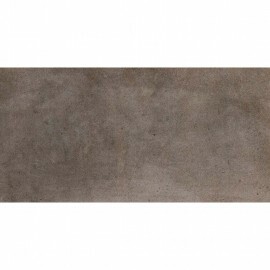 ​Our Granite tiles are a stylish and durable solution for any project. 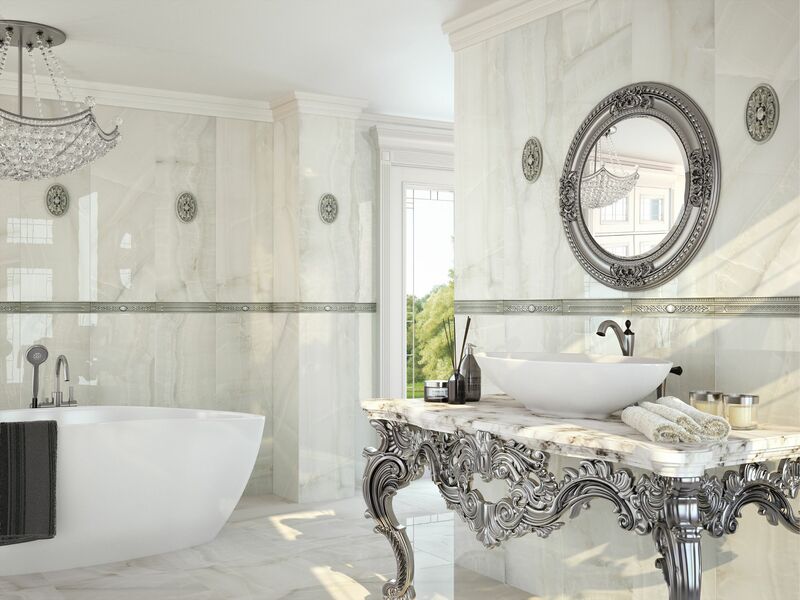 Granite is a hard and tough but beautiful natural stone that comes from Igneous Rock which has a strong and dense composition. 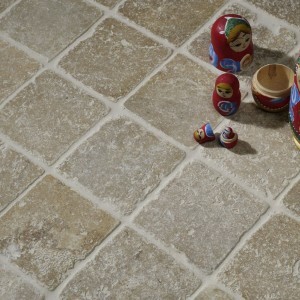 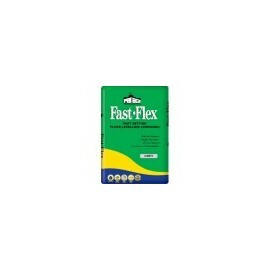 This makes it scratch and stain resistant and suitable for heavy traffic areas. 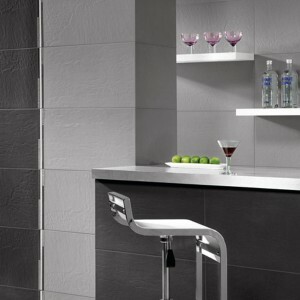 The ranges of Granite have homogenous and crystalline finishes which are very attractive and versatile for room design. 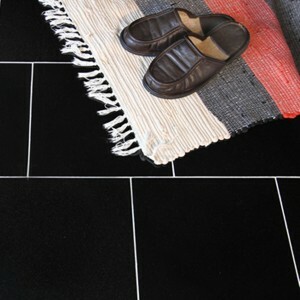 It can be finished to a high polish and is very easy to clean and maintain. 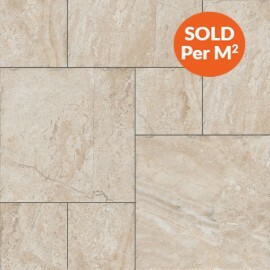 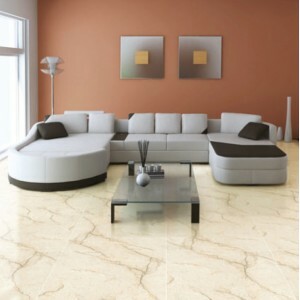 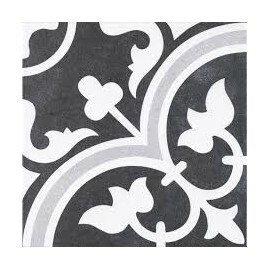 ​Our ​Marble​ tiles are a ​very ​stylish and durable solution for any project. 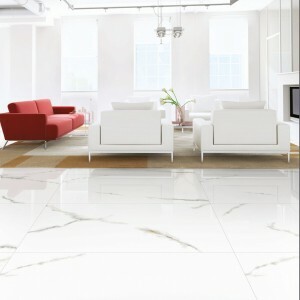 ​Marble​ is a ​tough but beautiful natural stone that comes from ​composite recrystallized material such as limestone. 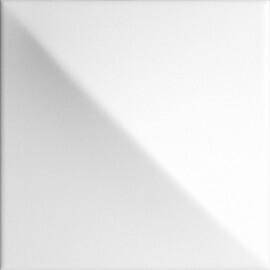 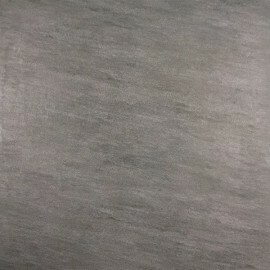 This makes it ​versatile and luxurious in its finishes of Polished, Honed or Matt. 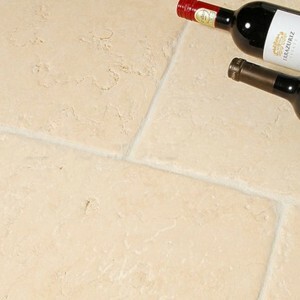 ​Marble is very porous so needs sealing to prevent staining. 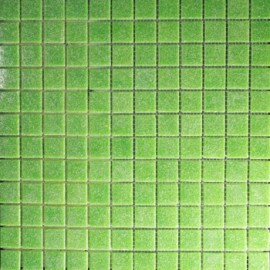 ​Once sealed it​ is very easy to clean and maintain.